Concorse correct 1955-1979 Pontiac V8 engine restorations. Original parts are utilized as much as possible, all parts, engine, head codes, and paint colors are verified during restoration process. 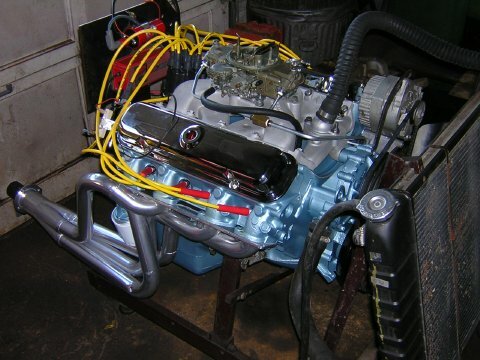 Perfect balance of factory and aftermarket parts to achieve the ideal modern streetable Pontiac V8 utilizing factory or aftermarket heads with carbureted or fuel injected induction. Maximize the potential of a Pontiac block with a street and strip combination that is sure to impress. Aluminum heads, stroker kits, turbo, and super charger options available. 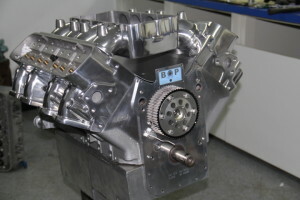 Perfect entry level DCI Ram Air Five (RAV) engine utilizing a factory block. Perfect for head turning street or mid level street/strip use. All out DCI Ram Air Five (RAV) engine utilizing an aftermarket block. Built for specific applications including street/strip and full out racing. DCI's Exclusive Split-Port™ RAV Heads, capable of 500+ cfm. Exclusively designed intake, headers, valves, and lifters for DCI's RAV Heads. See our entire catalog of Pontiac engine parts in the DCI Motorsports store. When buying, selling or insuring a vehicle such as a muscle car, classic collector car, high-performance sports car, or custom hotrod, count on DCI Motorsports to provide an accurate inspection and appraisal. We inspect every incho of your vehicle, from the engine to the tailights, including the body, chassis, drivetrain, electrical, and suspension. Additional options available including cylinder compression and leakdown tests. We can appraise any vehicle in any condition. Servicing Northeastern Ohio and vicinity. DCI Motorsports specializes in American muscle car restoration, engine rebuilding, and is a full racing shop. Traditional Pontiac’s are our specialty, although we do restore and work on all makes and models. The shop, which is located in Atwater, Ohio, is owned and ran by Master Technician Don Johnston. DCI is committed to excellence. From repairs to classic cars and engines, to building all out hot rods, DCI is where cars reach their full potential and exceed factory performance. DCI Split-Port Ram Air 5™ Heads and Intakes Now Available! 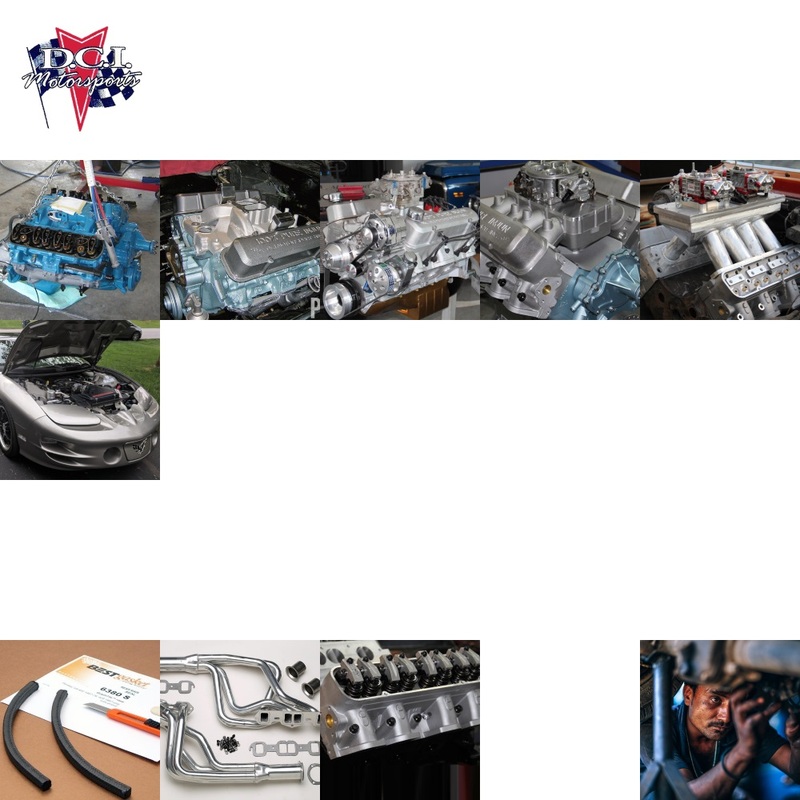 DCI Motorsports is your premier Pontiac engine builder since 1983. DCI has the expertise to build reliable, high horsepower, stroked, turbocharged and supercharged Pontiac Engines. With years of experience building various GM engines, DCI Motorsports has specifications and combinations for building and modifying your LS engine. Learn more about DCI LS Engine Building. Follow the latest news and product updates on our Facebook page!